Church is much more than just Sundays – it’s about all of life! 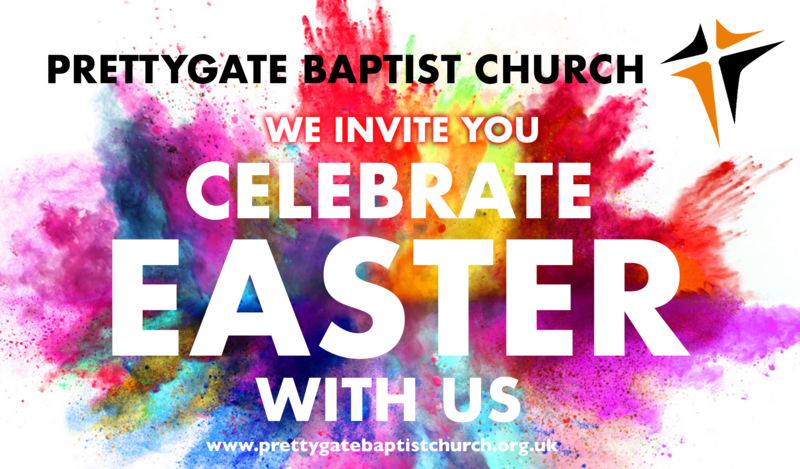 If you decide to pay us a visit click below to find out a bit more about what you can expect at Prettygate Baptist Church. Whether you are just looking into Christianity or are already a follower of Jesus Christ, you’ll be welcome here. Prettygate Baptist Church is a place where ordinary people, of all ages, can discover and experience the love of a very real God. Together we are in the process of finding God’s purpose for our lives and learning to live the sort of lives that Jesus described in the New Testament. We aim to make sure our church is a place where people of all backgrounds and experiences can come with their questions and doubts and explore what Christianity is all about. We’re working hard to be a church with clear and relevant teaching from the Bible, authentic worship and sincere friendships. We put a high priority on being a place where we can hear the living message of God’s Word, where prayer and genuine care are important, as is reaching out into the local community and beyond. Have a look at our website and find out more! Church is all about relationships. Relationships with God and relationships with each other. Our mid-week meetings have been organised to reflect this. 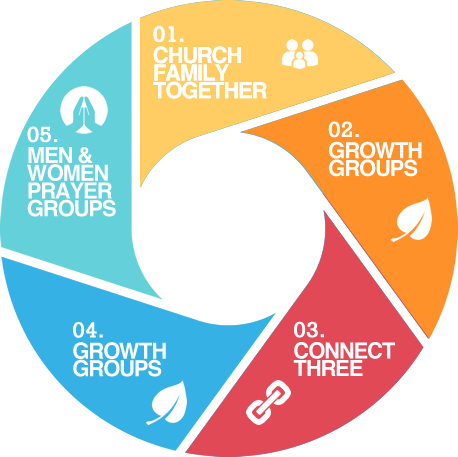 Each Tuesday we gather, either as the whole Church family, in growth groups, smaller groups or as men and women for separate prayer meetings. 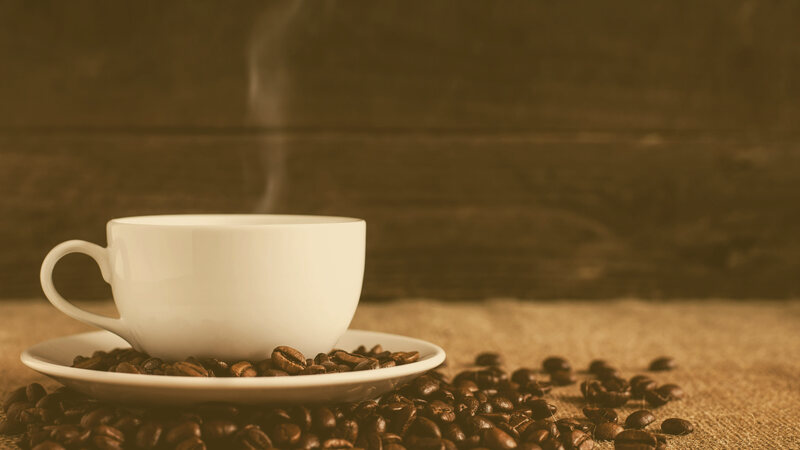 We would love for you to join us, click below to find out more.